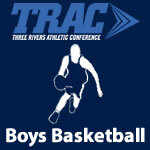 Basketball Boys – TRAC Sports – The Official website of the Three Rivers Athletic Conference. Whitmer & Lima Senior are ranked in the fifth weekly 2019 Ohio High School Boys Basketball AP State Poll. Whitmer is ranked 8th and Lima Senior is ranked 10th in Division I in the fifth weekly 2019 Ohio High School Boys Basketball AP State Poll. 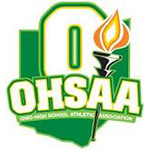 By npohlman|2019-02-06T22:45:51-04:00February 4th, 2019|Basketball Boys, Lima Senior Spartans, Scores, TRAC, Whitmer Panthers|Comments Off on Whitmer & Lima Senior are ranked in the fifth weekly 2019 Ohio High School Boys Basketball AP State Poll. Whitmer & Lima Senior are ranked in the fourth weekly 2019 Ohio High School Boys Basketball AP State Poll. 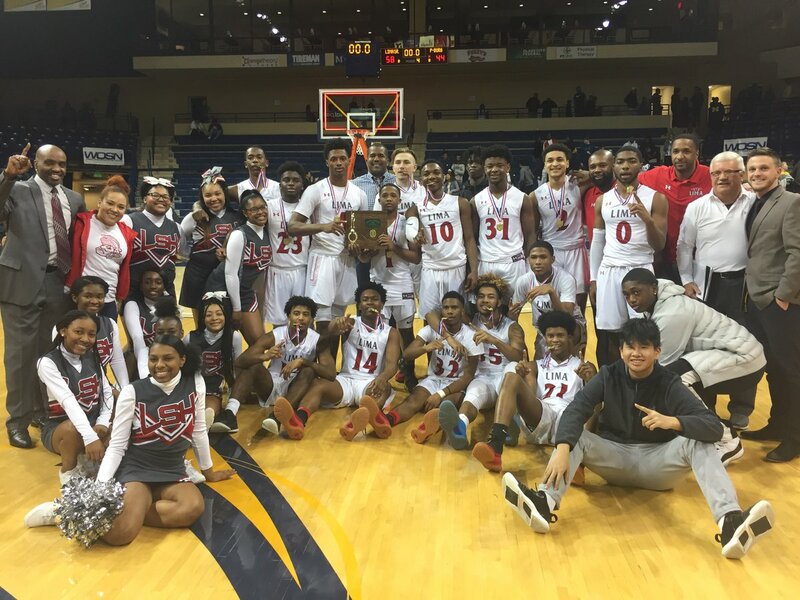 Lima Senior is ranked 7th and Whitmer is ranked 9th in Division I in the fourth weekly 2019 Ohio High School Boys Basketball AP State Poll. By npohlman|2019-02-03T23:57:05-04:00January 28th, 2019|Basketball Boys, Lima Senior Spartans, Scores, TRAC, Whitmer Panthers|Comments Off on Whitmer & Lima Senior are ranked in the fourth weekly 2019 Ohio High School Boys Basketball AP State Poll.